Contact Us (520)220-5490 | Monday to Friday - 8am to 6pm/ Saturday 9am to 3pm | Get Directions! | Dental assessment by a specialist dentist. Inlay, Onlays, Partial crowns and Veneers. 3D Dental and Implant Center offers the best implants brands with cutting-edge 3D SICAT X-Ray for to Patient Safety. Consult with our specialists for a precise implant diagnostic. 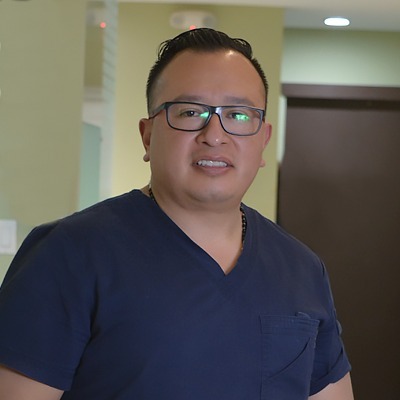 We are your dentist in Naco! 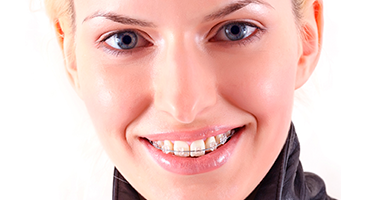 3D Dental and Implant center has the best prices. You can save up 75% compared to USA prices. 3D Dental and Implant Center offers to your patients the best experience in Dental Implants with highly trained staff. 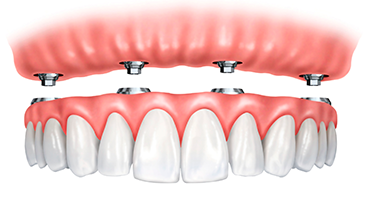 We work with dental plans give you partial and full dentures of quality. 3D Dental offers permanent dentures to affordable cost. A straight smile will always speak for you. 3D Dental will give you a best dental appearance. Traditional Braces and Damon Clear. If you need a a perfected smile quickly we offer cosmetic dental bonding. In as quickly as one office visit you can walk out with a great smile. 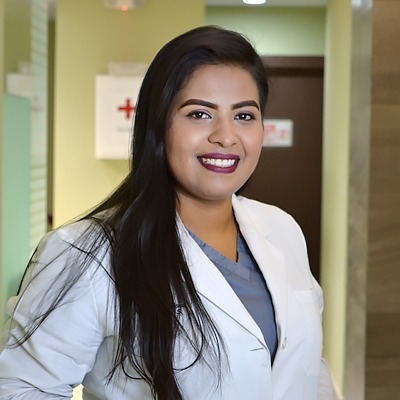 Dentist specializing in general dentistry, preventive dentistry and restorative dentistry, oral cavity care. 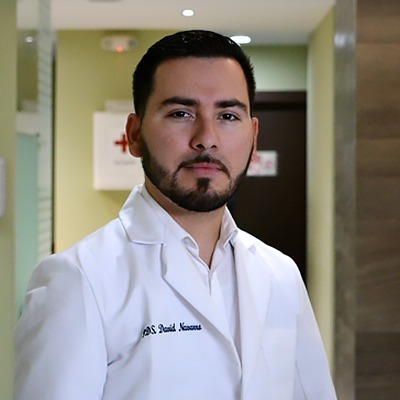 Why a dentist in Naco? 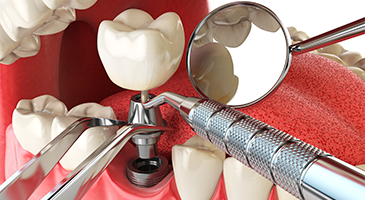 The team of dentist at 3D Dental and Implant Center have continual training and master all the latest procedures. We are conveniently located only a few steps from the border and a short drive from anywhere is South Eastern Arizona. Serving as local dentist to Bisbee AZ and Sierra Vista Arizona. Because of our location we are able to save you on average 50% to 75% of a comparable dental clinic anywhere else. 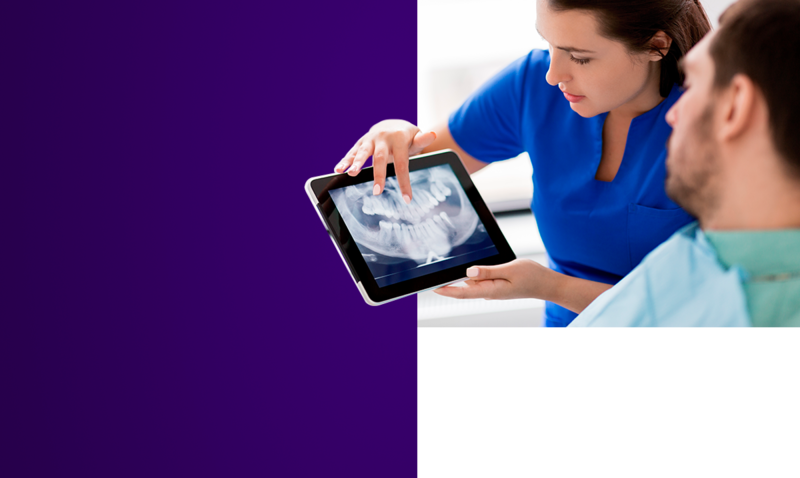 We work with major dental insurance companies to provide you affordable care. Best place to get your dental work done! Love it!! Great professional service. Great prices. Easy to make appointment and quick turn around for crowns. I love this office. The staff is courteous. They help you in any situation, emergency or regular routine cleaning. They are always willing to help you. This place was awesome. Aside from being so modern, clean and up to date the staff is very professional. Had 2 root canals done today and 2 posts for crowns. I thought I would be in serious pain...no pain AT ALL. Have to return next week. I would recommend this place to anyone needing dental work. They also accept American insurance which is great. Modern, clean, efficient, knowledgeable and friendly staff. Thank you, Dr. Delgado. Very professional. Impressed at the renovated facilities. Beautiful. Very good positive experience. Very clean with an awesome staff! Thank you for your service. 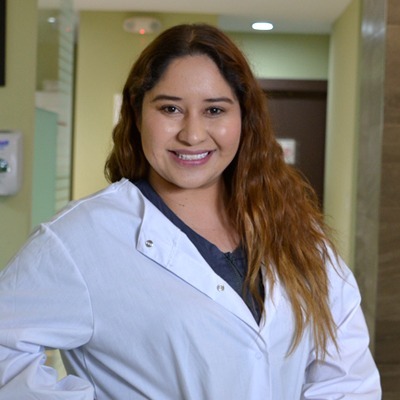 For many years Quality Dental Mexico has served as the best dental clinic in Naco Sonora. We recently expanded our service, To make our clinic a full-service location where all your needs can be met. This change has taken us past quality dental and to a whole new level. We are now 3D Dental & Implant Center.